Grab a drink and hear from the key people who are shaping the region’s future. 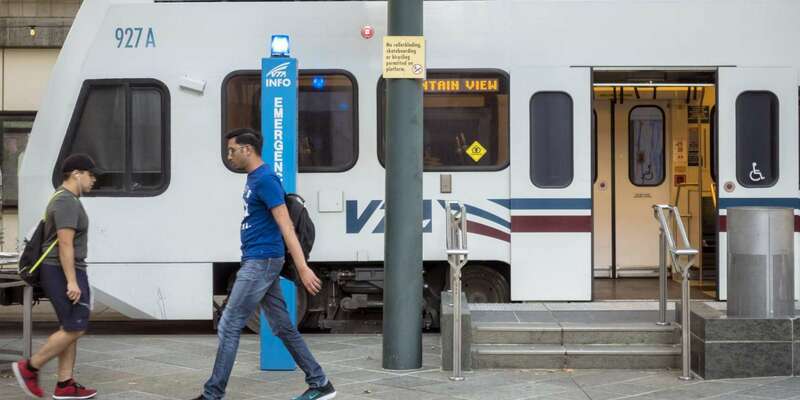 In this installment of SPUR’s exciting Drinks and Discourse series, we sit down with Nuria Fernandez, general manager of the Santa Clara Valley Transportation Authority (VTA). Come learn about her career path, what the arrival of BART means for San Jose, and the future of transportation in Silicon Valley.